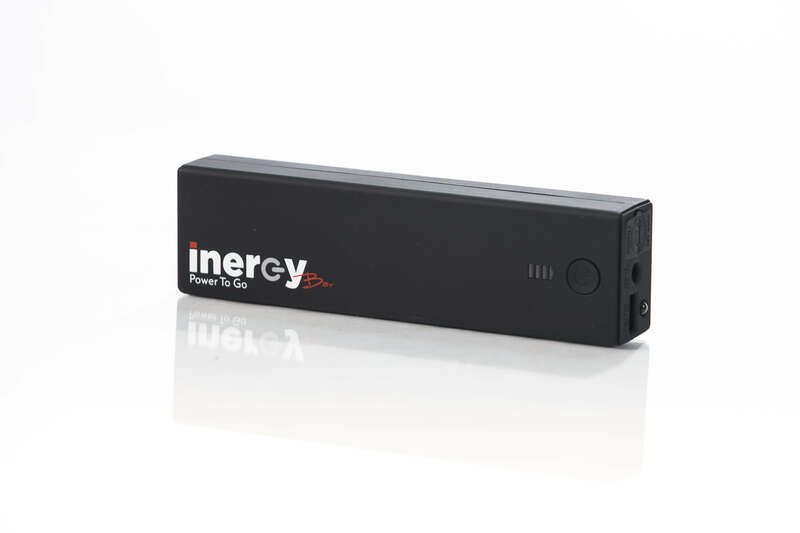 In 2015, Soapbox got the opportunity to help Inergy, an energy and power company, develop an Indiegogo campaign and produce material to help market a new product. The product was the Kodiak, which is an off-grid, home solar system. The best part is that it comes in a conveniently-sized box. Soapbox Agency was charged to create two videos for the client. 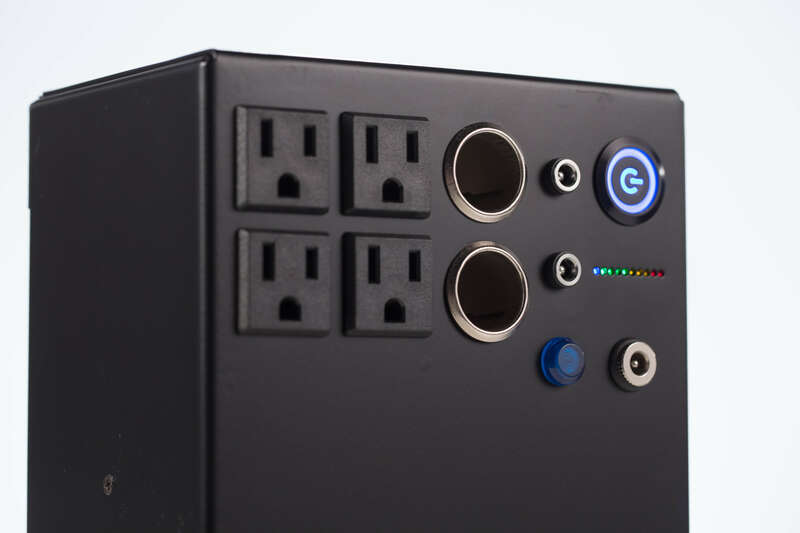 The first was a product video for the Kodiak that would show the power box’s use in a variety of settings. The other was a video to summarize the Indiegogo campaign to inform potential contributors. The agency was also in charge of setting up the Indiegogo page, laying out pre-made advertisements and explanations of the project in a manner that would flow and be appealing to the eye. 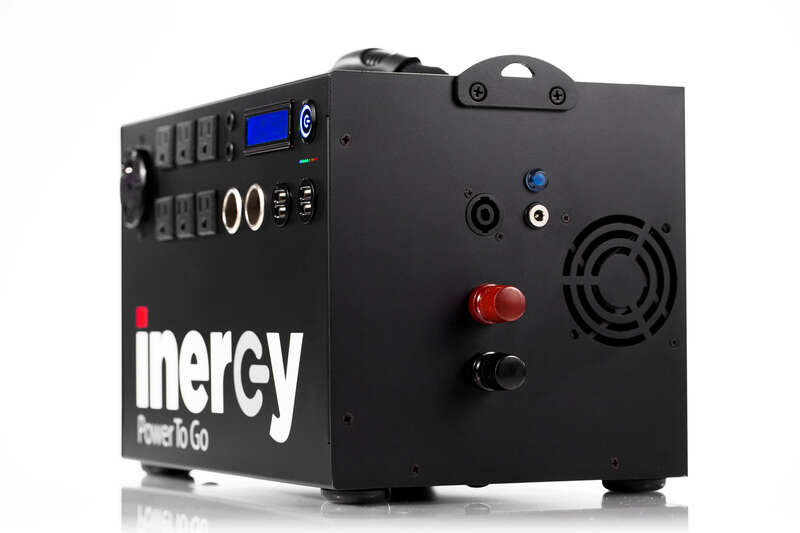 Overall, Soapbox’s goal in this campaign was to improve Inergy’s image and run a successful Indiegogo project. 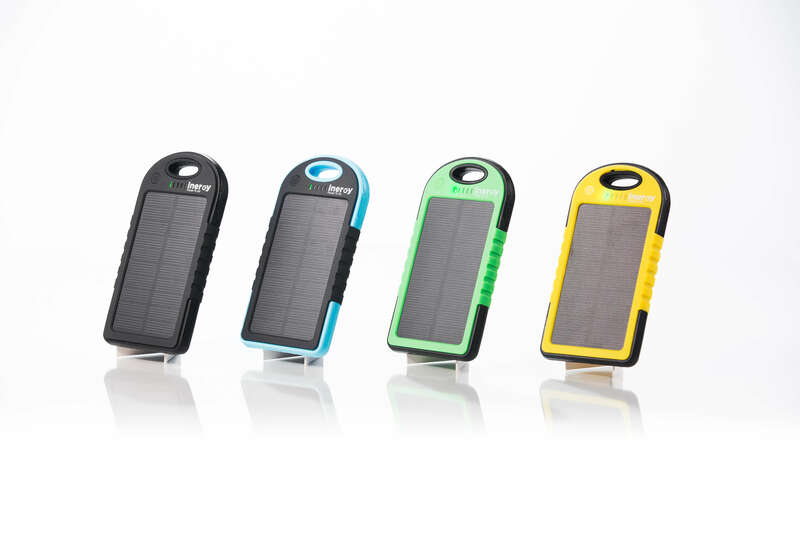 The effort proved successful, with the Indiegogo page raising over 700,000 USD for the product. The videos Soapbox made showed the Kodiak in the situation of a home power outage and bringing the generator on a camping trip. These showed the light-weight device to be easy to use by everyone in the family, even the boy who thought letting his phone get to 3% battery life was a good idea. 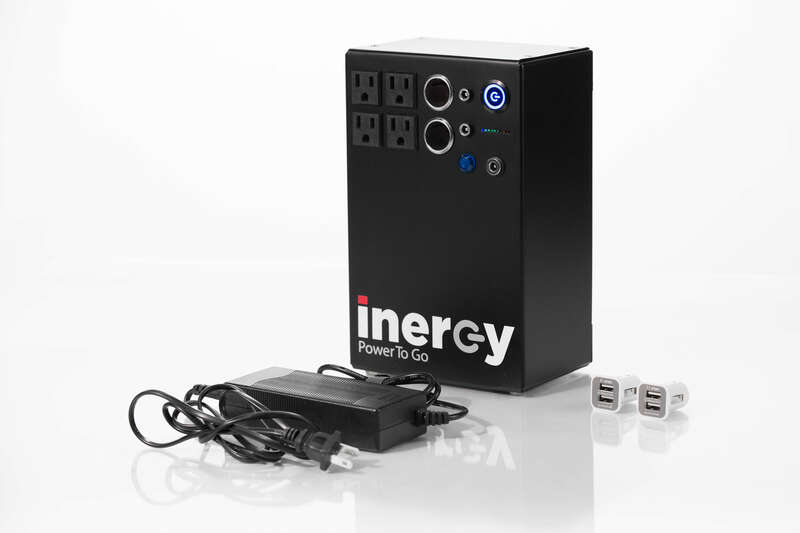 Inergy and Soapbox hoped to target men ages 30-50 since younger families would be the expected consumers of this type of power generator.